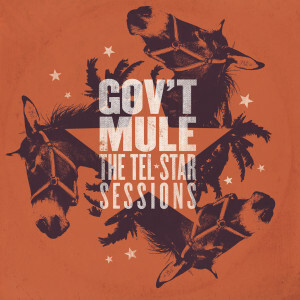 Gov’t Mule has released a new archival album entitled The Tel-Star Sessions via Evil Teen Records. The LP consists of the band’s very first, and never-before-released, demos made in June 1994 at Tel-Star Studios in Bradenton, Florida. 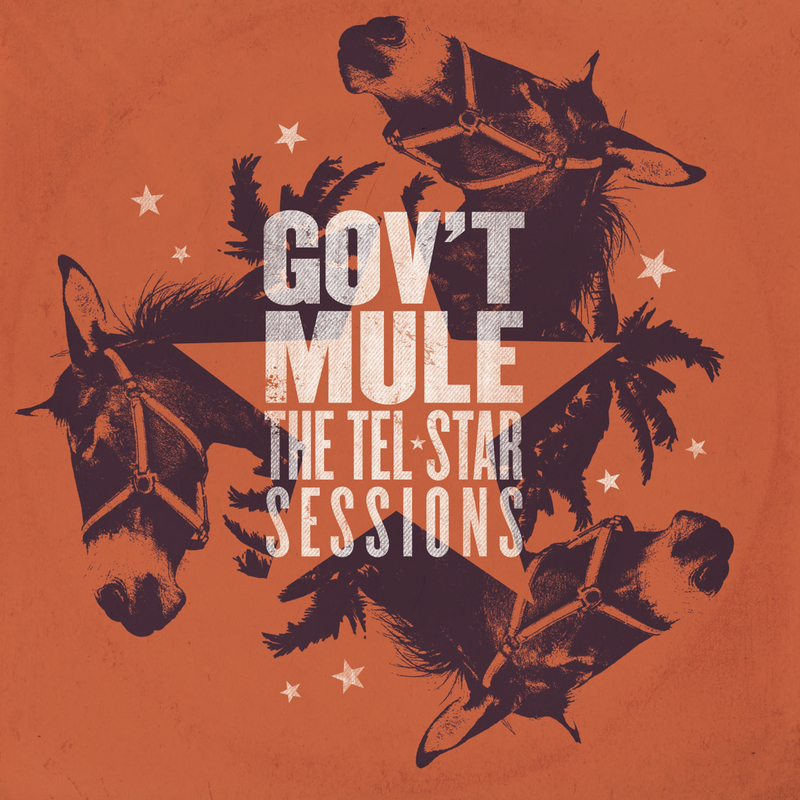 These newly mixed and mastered recordings feature the original line-up – Warren Haynes, Allen Woody and Matt Abts – and capture the rawness and excitement of the earliest days of Gov’t Mule.